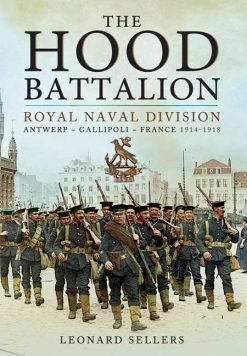 This excellent book has both drawings and pictures that nicely complement the main text and is very well organised and easy to read. Chapters cover different theatres of operation and usefully the author always takes time to set the context, from the overall political situation, the personalities involved, to the difficulties encountered. Monitor warships mounted the biggest guns ever deployed by the Royal Navy, and played an undeniably important part in Allied efforts during World War One and Two. 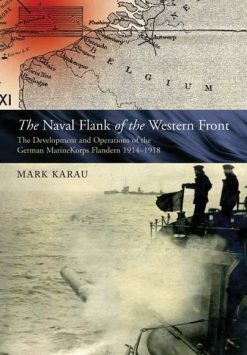 They were built as cheap “disposable” ships made out of redundant bits and pieces which the Admiralty happened to have available which could bring heavy artillery to bear on enemy coasts with pin point accuracy and on at least one occasion a force of only three monitors had a profound effect on the strategic situation in WW I. 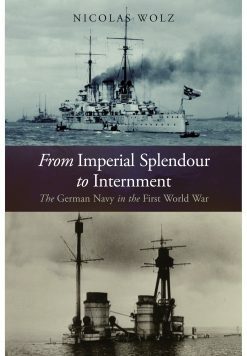 Being classed as disposable they were often exposed to risks far more recklessly than more expensive battle ships or heavy cruisers. So impressive was their performance in WW I that two were retained in service into WW II and did such good work during the North African campaign that two new ones were built and they fought in the Mediterranean, in the Normandy landings and in the advance of the Allied armies into occupied Europe. They astonished allies and enemies alike with the devastating effect of their accurate fire reaching targets 10 miles or more inland. 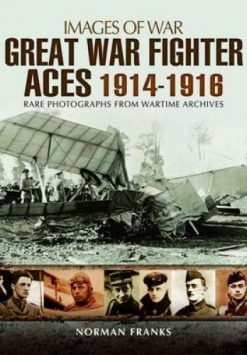 The book deals with the origins of Monitors and how they evolved from the bomb ketches of the 18th century.It looks at how the various classes of monitor were designed and built and explores their careers in both World Wars, including the particular impact they had on the various campaigns in which they fought. 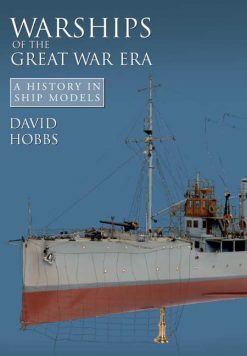 It attempts to assess their effectiveness in comparison with other classes of ship, and is sure to appeal to all enthusiasts of naval history, old and new.